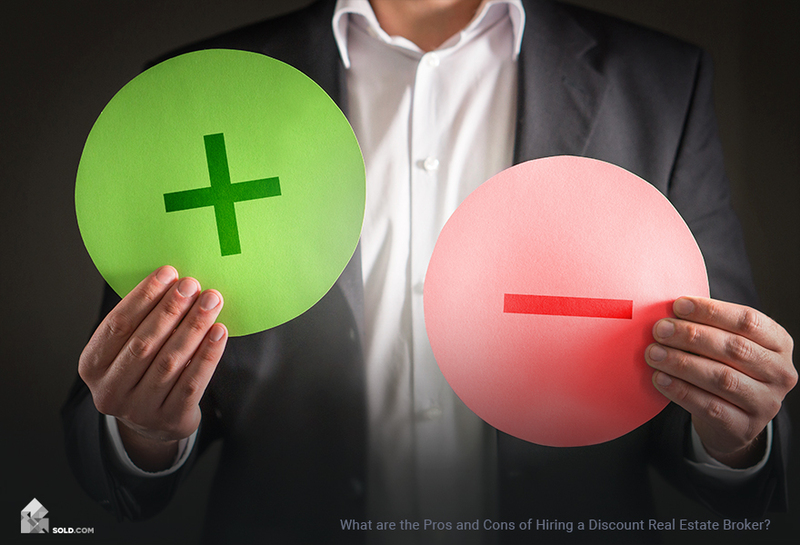 What are the advantages and disadvantages of hiring a discount real estate broker? To get a full comparison, visit SOLD.COM today. 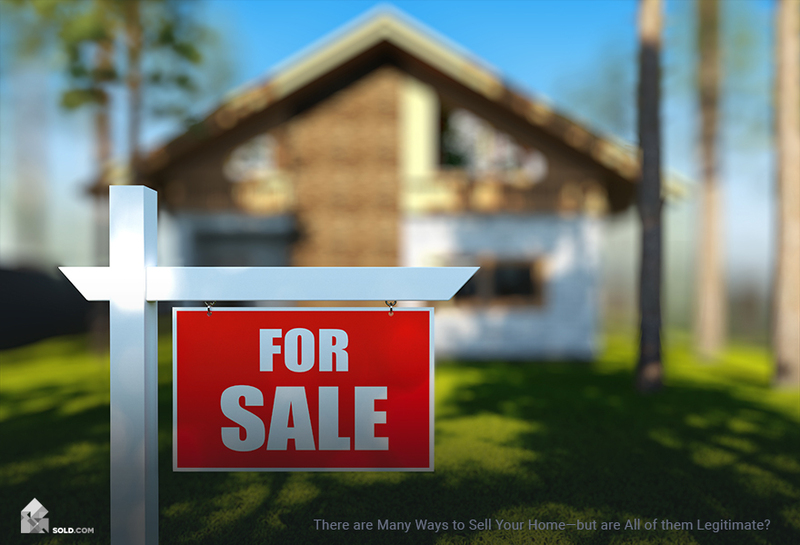 There’s more than one way to sell your home. Historically, many homeowners have chosen to list through a traditional real estate brokerage, and that remains a viable and compelling option today. Others, however, are wary of the high fees that traditional agents charge. They seek something a little more cost-effective. One good alternative is to hire a discount real estate broker. While this may not be the ideal option for every home seller, it’s certainly an avenue worth exploring. As ever, the best way to make an informed decision about your home sale is to get a free recommendation from Sold.com. 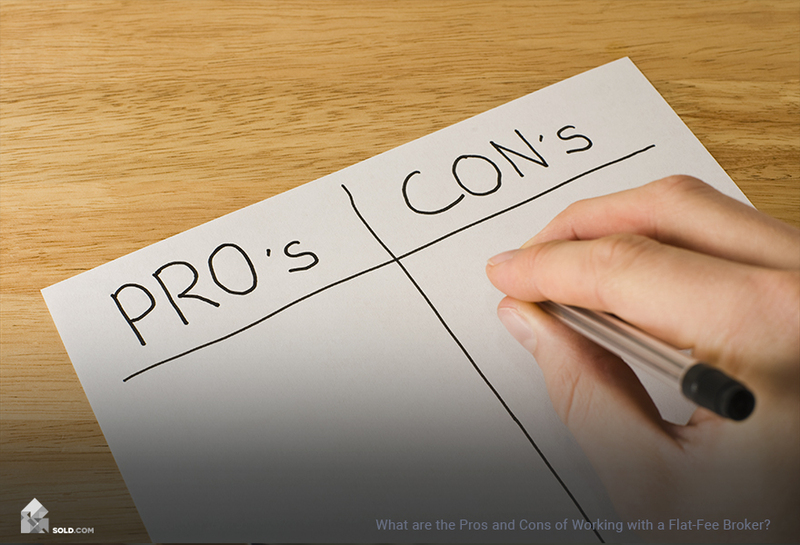 We’ll outline some of the pros and cons of working with a discount broker, but first it’s important to understand the basics. 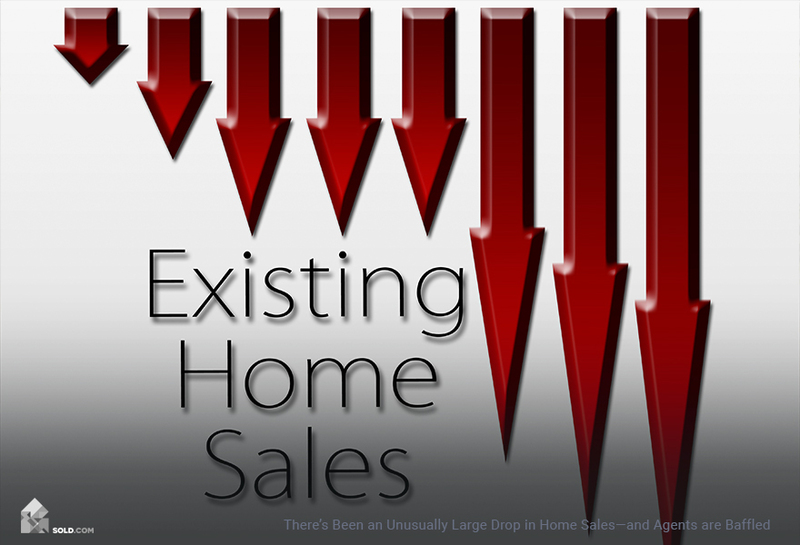 In most regards, discount brokers work just the same as traditional real estate agents. The big difference is that they charge lower fees, and as a result have to work on volume. In other words, your discount broker will likely be working with many clients at once—so you may get a little less personal attention than what you’d expect from a “regular” agent. You’ll get lower listing fees. While traditional brokers often charge at least 3 percent, discount brokers may charge as little as 1 percent. You’ll get the same basic services as you would with a traditional agent—including guidance with pricing, some basic advertising services, etc. Working with a discount broker will also allow you to list your home on the MLS. Those advantages are significant, yet there are also some important disadvantages to mention. Traditional agents may offer some “extra” services—like staging, photography, and detailed property listings—that a discount agent simply can’t provide. Discount agents have to juggle a lot of clients at once, so they may not be as accessible to provide you with one-on-one insight and advice. Traditional agents can create custom contracts to help meet sellers where they are, allowing for some potential flexibility on things like commissions, marketing expectations, etc. Generally, discount brokers don’t have that luxury. Should You Work with a Discount Real Estate Broker to Sell Your Home? There’s no easy answer here. Some sellers will be delighted by the affordable services they receive from a discount broker. Others may wish they had gone all the way and hired a more traditional real estate firm. You can get a more individualized recommendation from Sold.com—helping you to sift through your options, weigh pros against cons, and make a fully informed decision. It all starts when you pause to answer a few basic questions for us. Learn more by generating your free SOLD.COM report today!